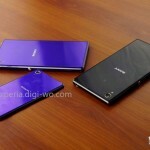 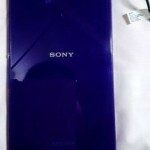 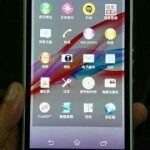 A prototype of purple Sony Xperia Z Ultra C6802 has been spotted with X-Reality for Mobile UI and the 14.1.B.1.493 firmware in China. 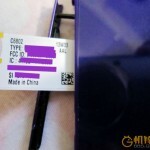 It seems the unit is not for sale yet as what a label says. 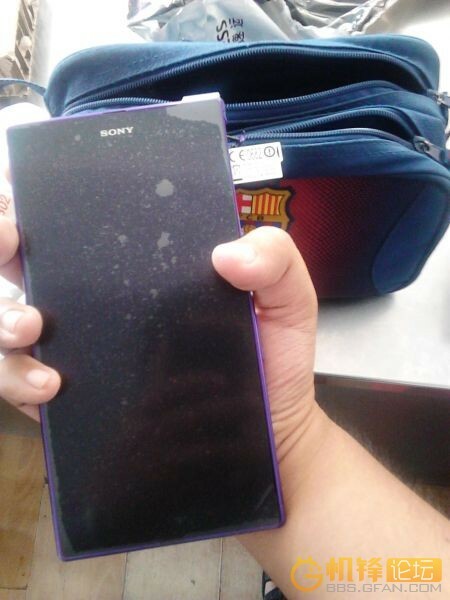 Original Poster at Gfan posted some pics of purple Xperia Z Ultra with new 14.1.B.1.493 firmware and Bluetooth headset SBH52. 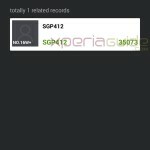 Pics confirmed that 14.1.B.1.493 firmware will definitely bring the new UI to Xperia Z Ultra including X-Reality for Mobile which was missing from Xperia Z Ultra C6802 HSPA+ version and Bravia Engine 2 is their till 14.1.B.0.475 firmware update. 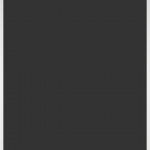 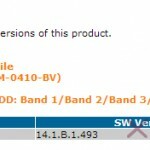 Software info reads 1271-5715_14.1.B.1.493 Generic User, Global HSPA_ version. 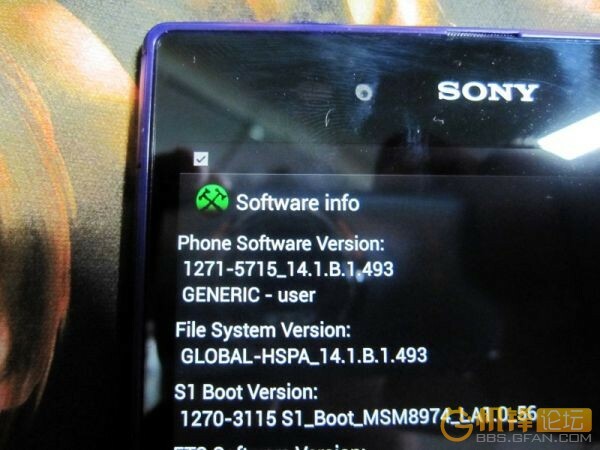 A few days back we saw PTCRB certifying 14.1.B.1.510, 14.1.B.1.515 firmware for all version of Xperia Z Ultra. 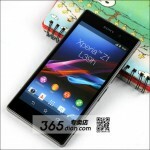 14.1.B.1.493 firmware is expected to come officially with the launch of Xperia Z Ultra LTE C6843/C6833/C6806 versions. 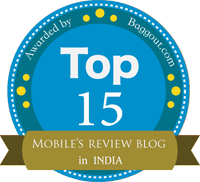 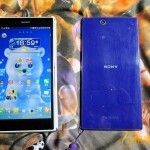 Hope we see it soon as Xperia Z Ultra uses are highly waiting for X-Reality to come on device. 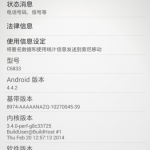 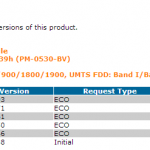 Xperia Z Ultra 14.3.A.0.681 firmware Android 4.4.2 KitKat update coming soon ? 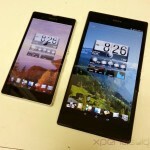 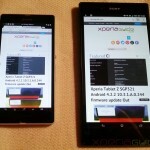 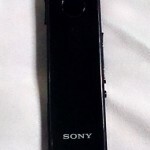 Sony Rolled by mistake 14.2.A.0.290 firmware on Xperia Z Ultra, Is It android 4.3 ?